The Kansas Supreme Court upheld the conviction of Scott Roeder, the man who shot and killed Dr. George Tiller, but ruled that he be resentenced by a lower court. 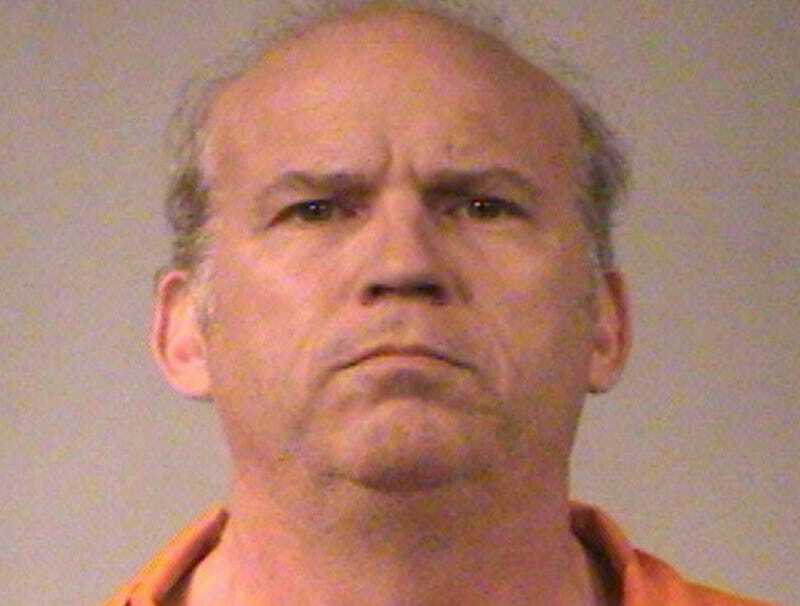 Roeder, 56, testified at his trial that he killed Tiller, 67, to stop abortions, but appealed his conviction for first degree murder and the Sedgwick County District Court's sentence, referred to colloquially as a Hard 50 sentence. The Kansas Supreme Court ordered a new sentencing hearing for Roeder, ruling that only a jury, and not a judge, could impose a Hard 50 sentence. According to the Kansas City Star, the court's decision stems from a 2013 U.S. Supreme Court ruling which deemed it unconstitutional for judges to hand down such mandatory minimum sentences. That ruling prompted the Kansas Legislature to amend state law to have jurors make that determination. But in Friday's ruling in Roeder's case and in several other cases where Hard 50 sentences were vacated because of the U.S. Supreme Court ruling, the Kansas Supreme Court has not addressed whether prosecutors can impanel a new jury to resentence defendants like Roeder to the Hard 50. Sedgwick County District Attorney Marc Bennett says he plans to seek a new "Hard 50" sentence and believes the amended allow will allow for it. The other option for a first-degree murder sentence in Kansas is life without parole for 25 years. So don't worry, Roeder isn't going anywhere for a long, long time.